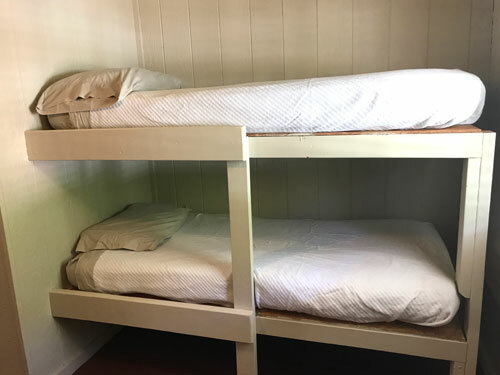 Air, TV, micro, coffee pot, toaster, outside grill, fire ring, picnic table, pillows, blankets and sheets provided. 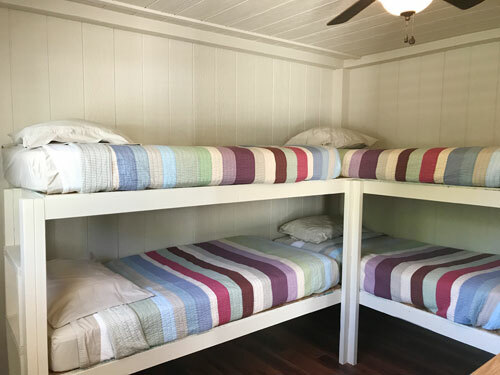 Sleeps 1-4 people. 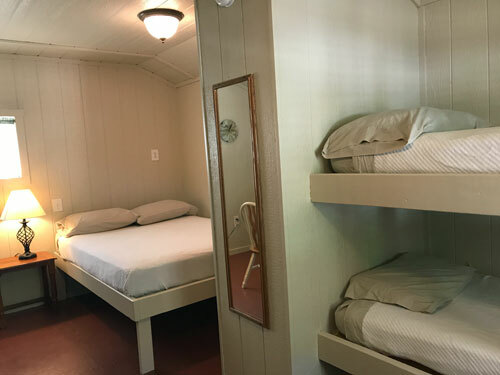 No water in cabin, no towels provided. 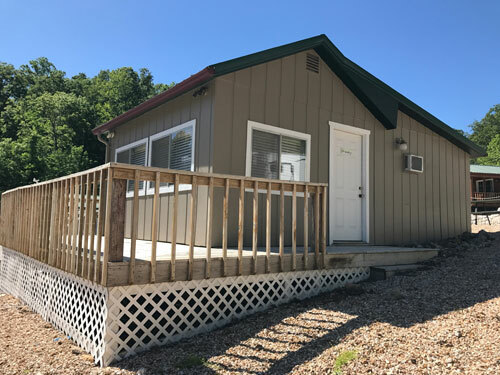 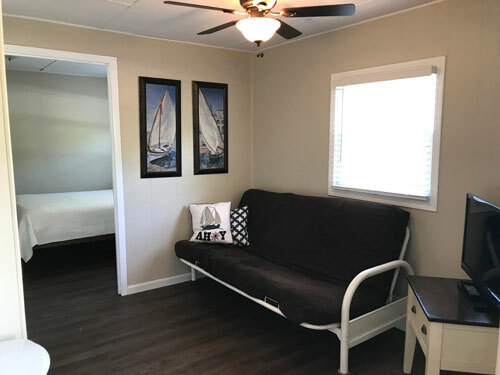 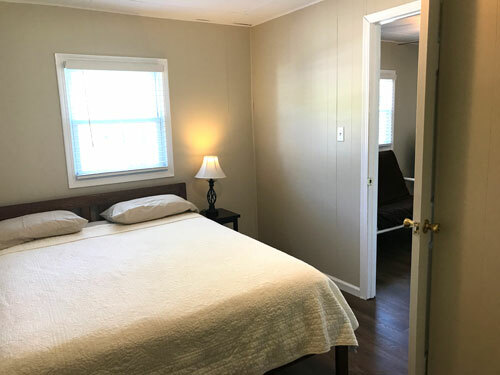 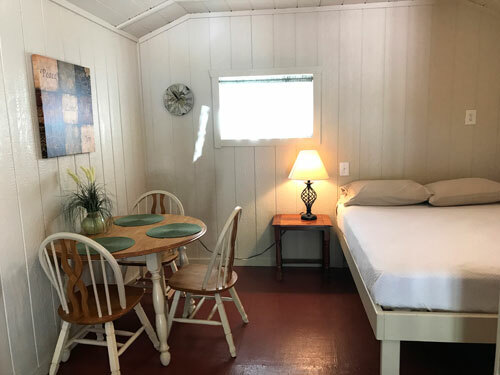 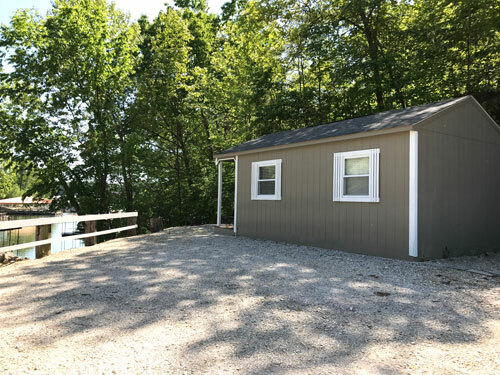 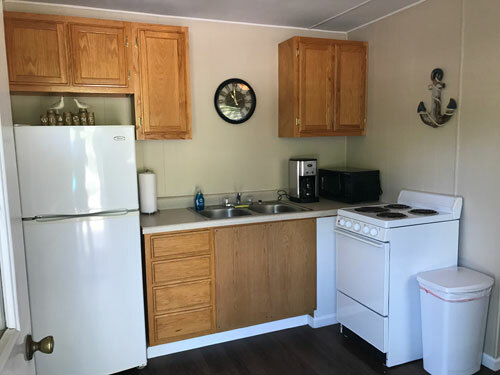 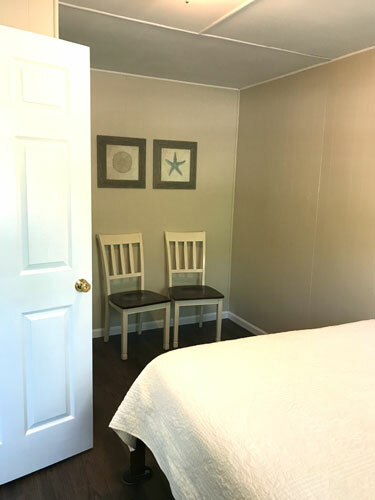 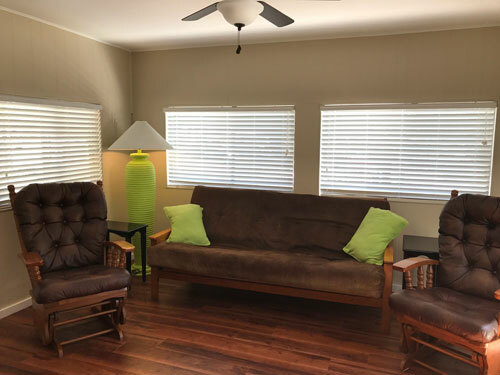 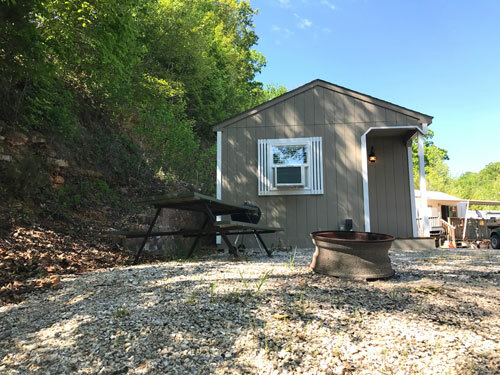 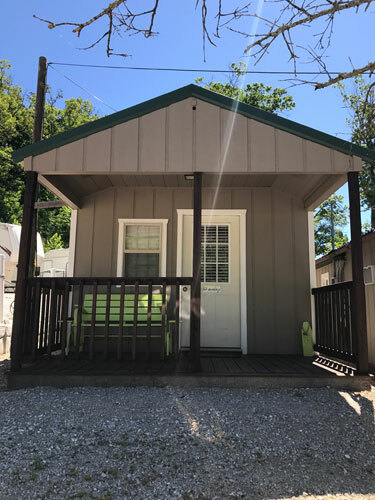 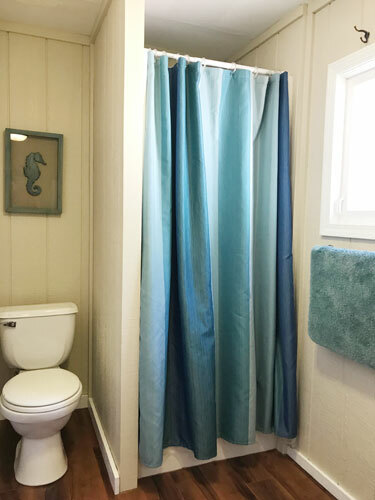 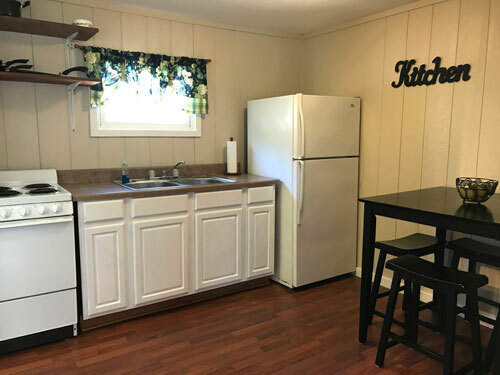 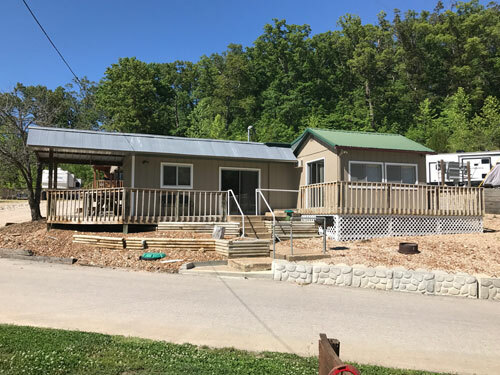 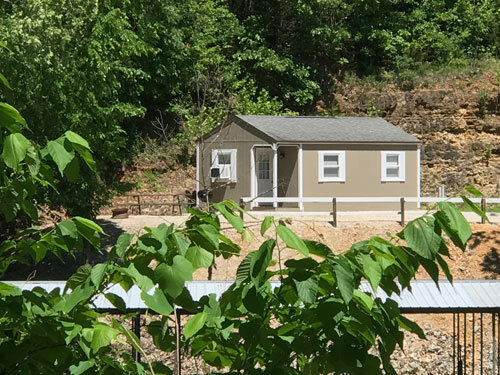 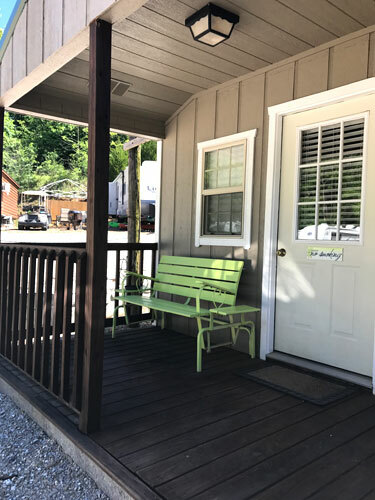 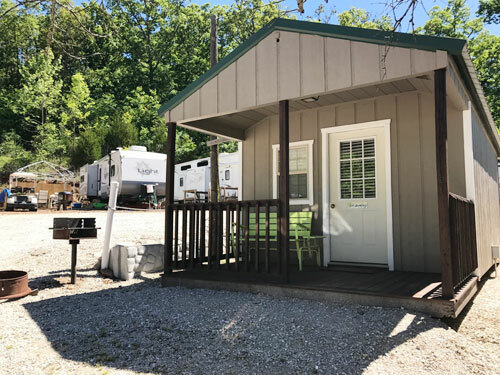 Air, TV, outside grill, fire ring, picnic table, furnished kitchen, bath, living room, 1 bedroom, fold out couch, pillows, blankets and sheets povided. 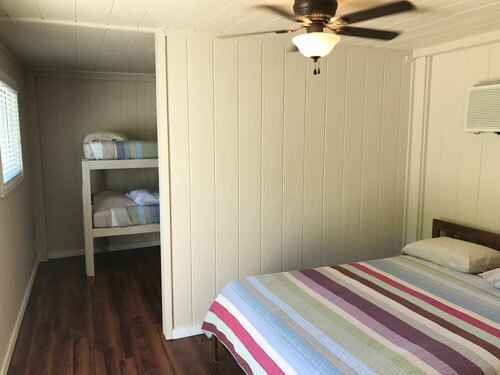 Sleeps 1-4 people. 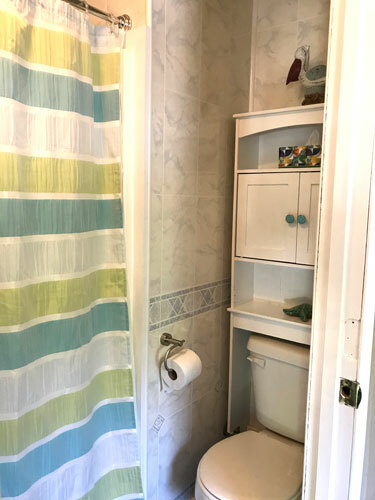 No towels provided. 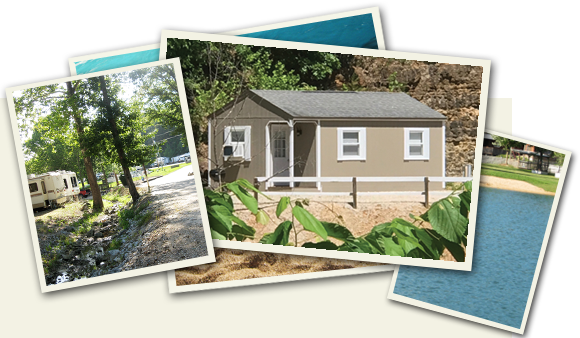 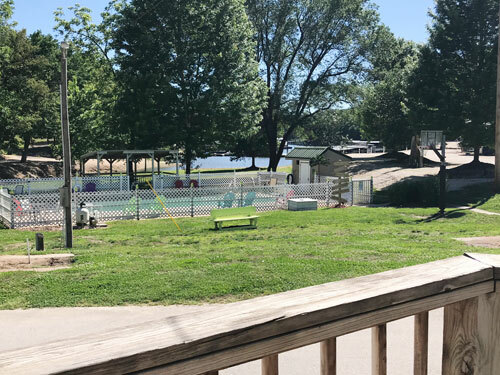 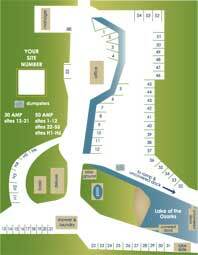 All campers enjoy FREE boat ramp use and FREE cable television. 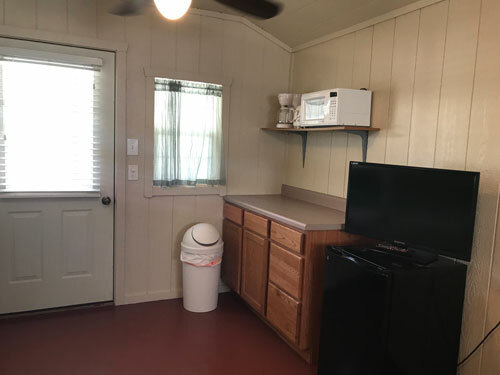 Cabin renters are responsible for cleaning disposing of all trash upon check-out.